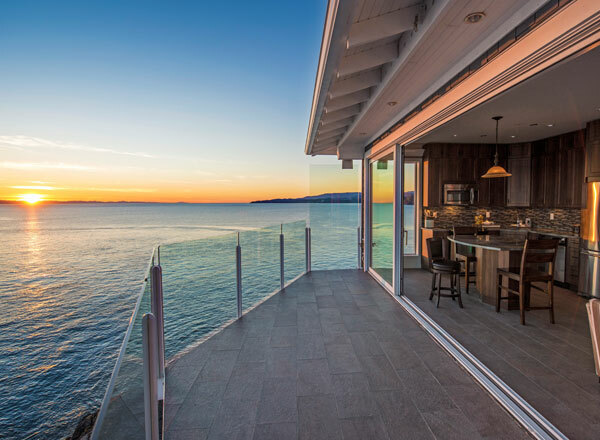 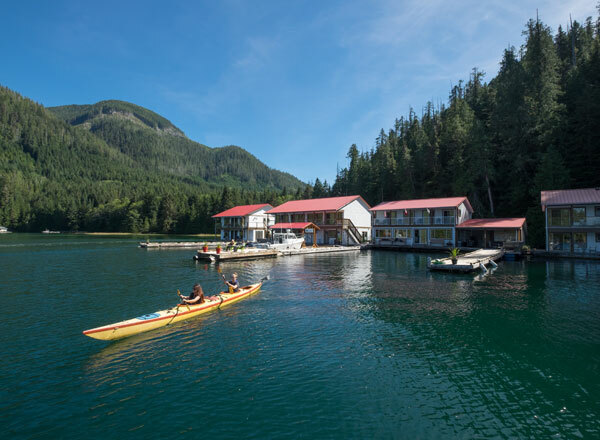 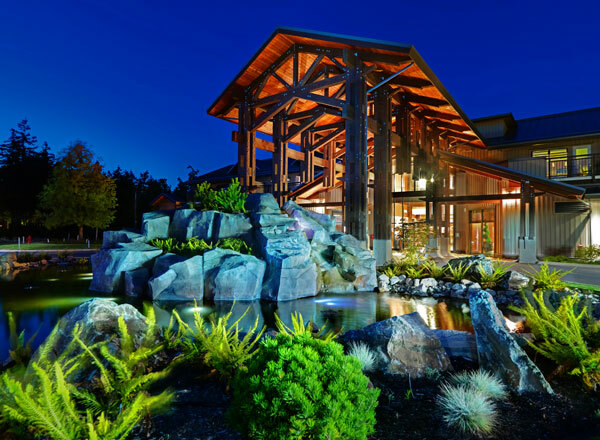 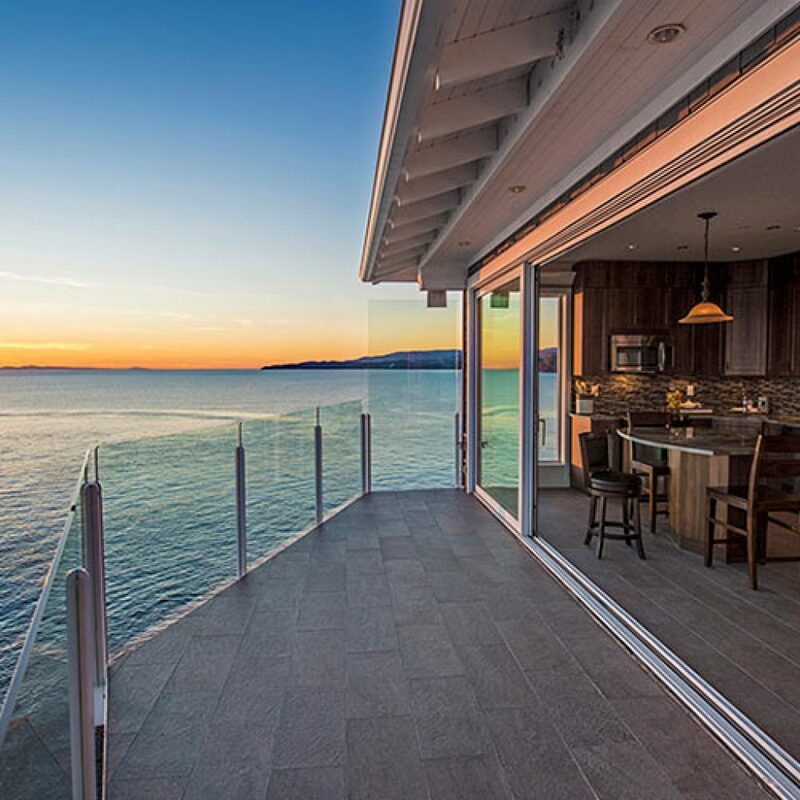 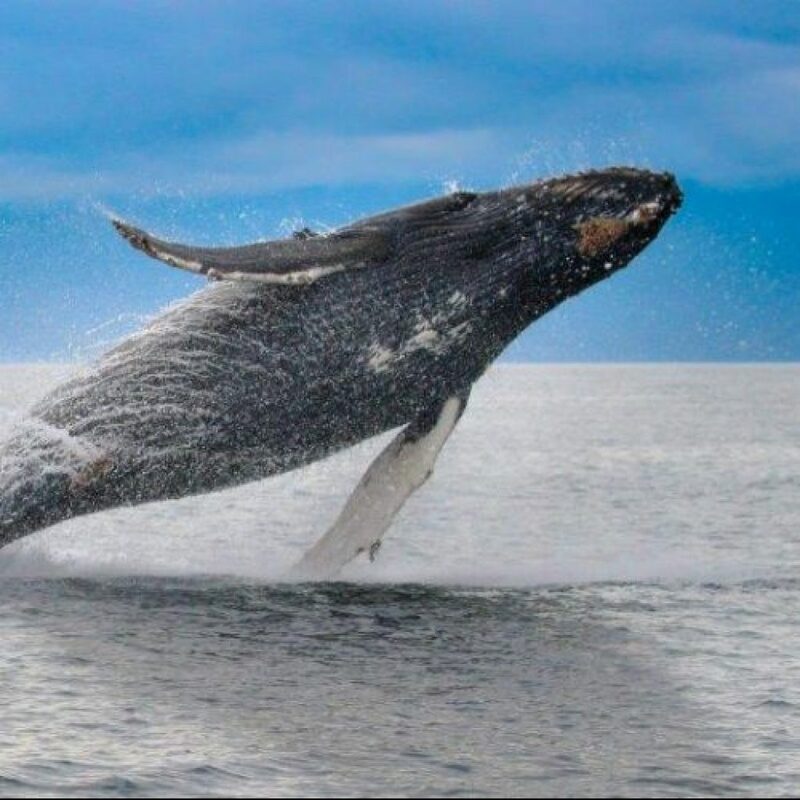 A get away to SookePoint comes with the freshest air, the best oceanfront resort experience, the most wildlife viewing from your accommodations and a feeling of being on the edge of the world. 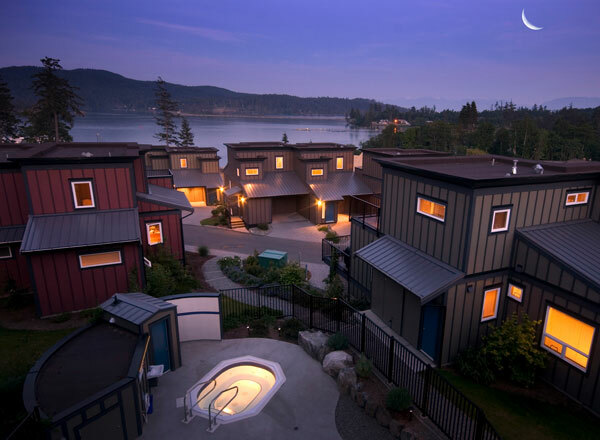 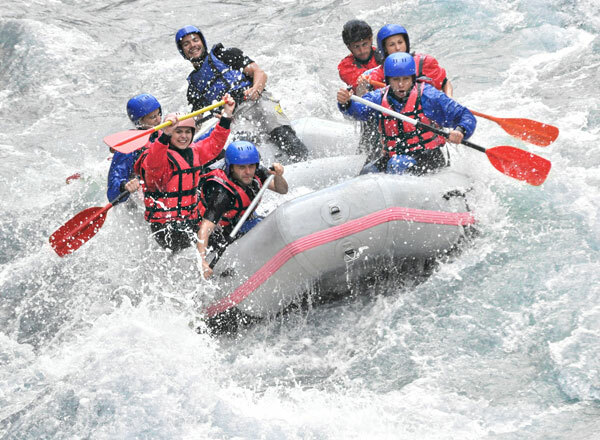 Add to your vacation in Sooke with the many activities and experiences available in the surrounding area. 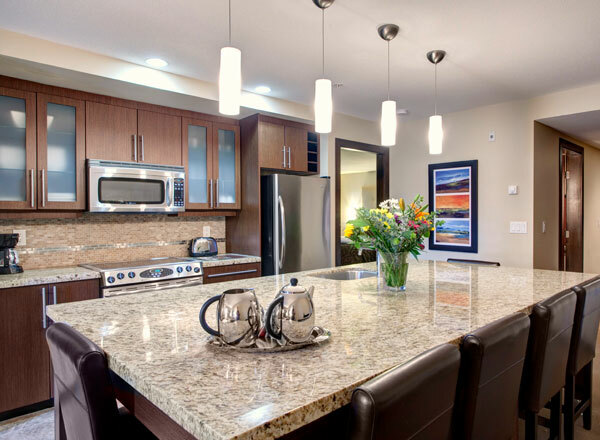 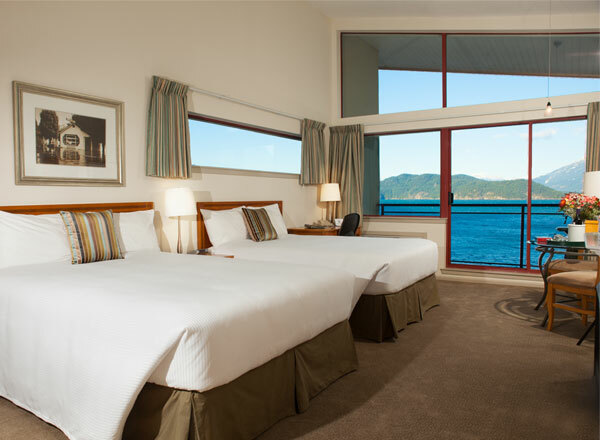 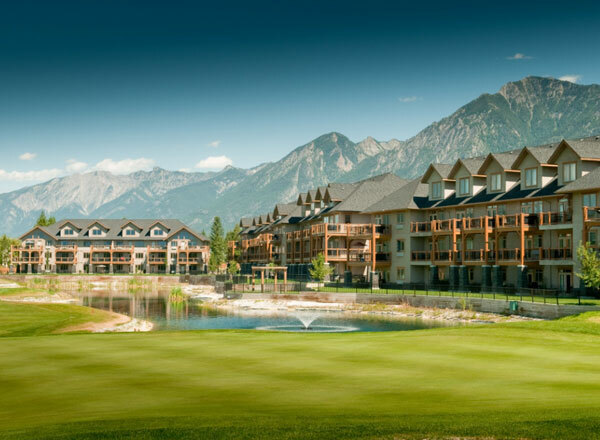 For the best offers available on vacations at SookePoint Ocean Resort click on the links below. 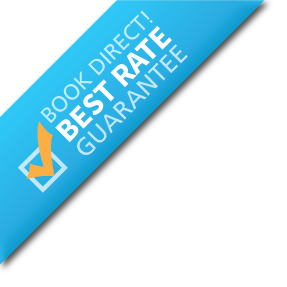 Booking direct with us means you’ll get the best price, guaranteed. 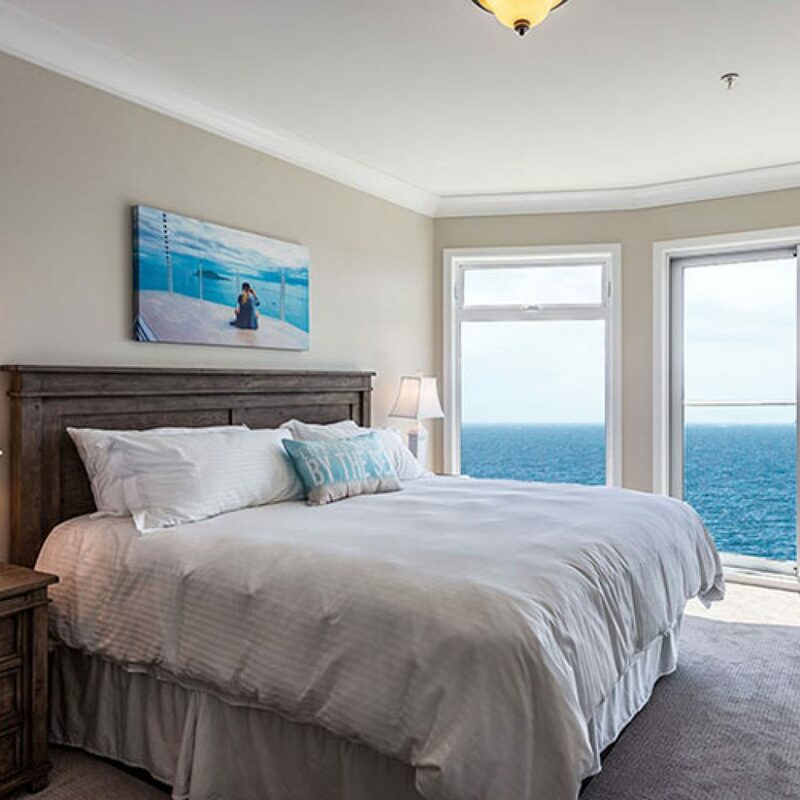 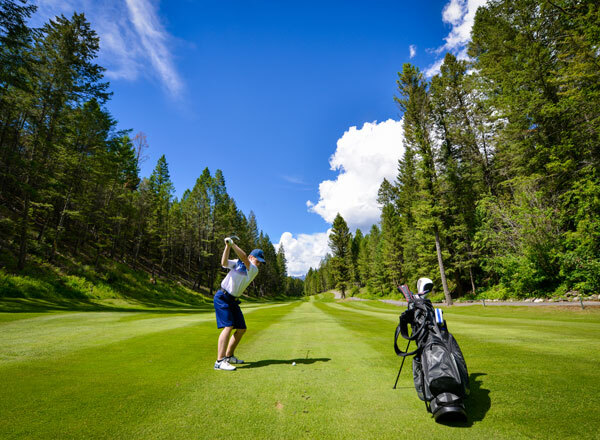 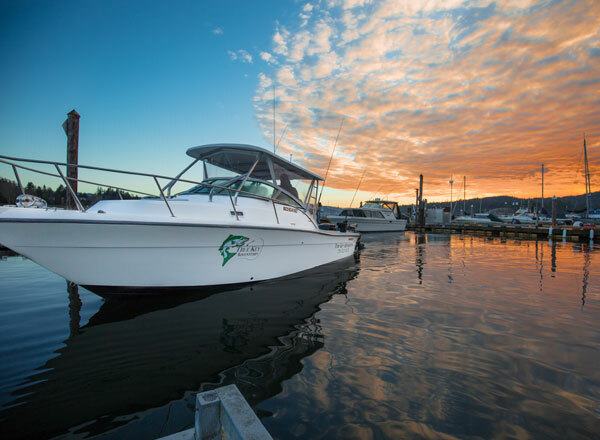 For even better deals on our waterfront accommodations, click on the links below to check out our resort’s packages and special offers.